The internet is a wonderful thing – but in some ways there is too much of it! 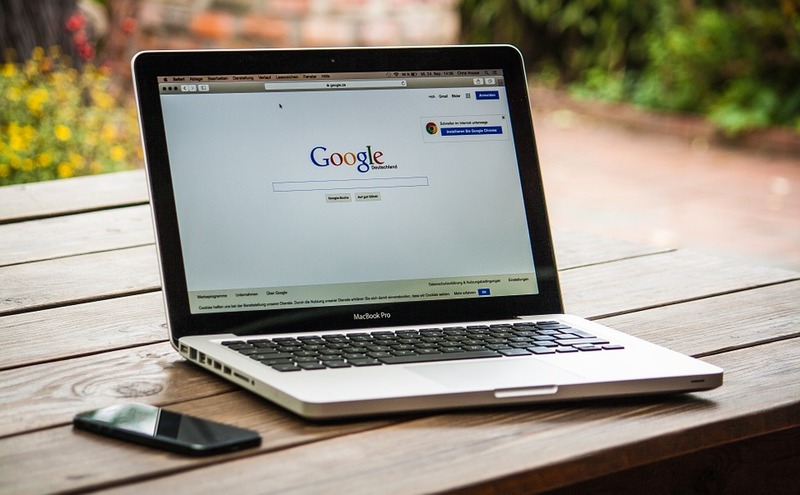 As a teacher, the adage is that you will fill the amount of time you have – and that comes so true when looking for resources online. I can’t bear to think about the amount of time I have wasted spending hours and hours looking for resources online, and eventually decided to make them myself! However, there are some great online resources that will save you time and effort. So, to save you a bit of time, here are my 9 most useful online resources for NQT’s. Pros: a really great resource, full of pictures of display boards, guaranteed to give you some inspiration. Cons: some of these display boards are art school worthy! Don’t get too bogged down in not having yours look the same – just use the ideas to get a starting point. Pros: fabulous for lettering sets with many different backgrounds, letter headings, banners and so much more. Much of it is free so it’s definitely worth a look. Cons: sometimes the display resources contain far too much information to be anything other than wallpaper, so definitely choose wisely. Pros: Lots of high quality teaching and display resources, nearly all of which are free. There are also a number of games and activities you can use in the classroom. Cons: Not everything is free but subscription for a year is pretty cheap. Beware when purchasing worksheets from here as they are highly coloured and this could send your Headteacher into a tailspin using the colour photocopier! Pros: Pretty every lesson plan on every subject that you can possibly want can be found on this site! Cons: Be careful to check out the plans and resources first as quite often there may be spelling or grammatical mistakes – or the work doesn’t fit with your children! Pros: A very comprehensive site for helping teachers develop Maths Mastery – includes lots of resources. Cons: There really aren’t any except be prepared to spend a lot of time when you first use it getting used to the way it’s set out. Pros: A really easy to use, and easy to search, website which includes high quality resources and lesson plans, differentiated and by curriculum area and year group. Cons: While there are some free resources, the majority of them require a subscription. Saying that, it’s only a couple of pounds a month so it’s definitely worth considering. Pros: a lovely way to create story starters with and for your class, you can change parts of the sentence created if it doesn’t work for you! Cons: the noise might drive you a little mad! Definitely turn down the sound on this one. Pros: If you are really not sure what you are looking for, this school website is a great start. It has links to websites for nearly all the curriculum areas, including ones which will help with planning. Cons: You might end up wasting more time on here than is useful as there is so much information to take in! Pros: This website is unique in that it is a collaboration between teachers and designers, so you know that the resource you are getting is one used by teachers! There is a huge number of resources from displays to teaching resources all under one roof. Cons: Although there are some free resources, the most useful ones, the teaching packs, are either individually priced or for subscribers only. 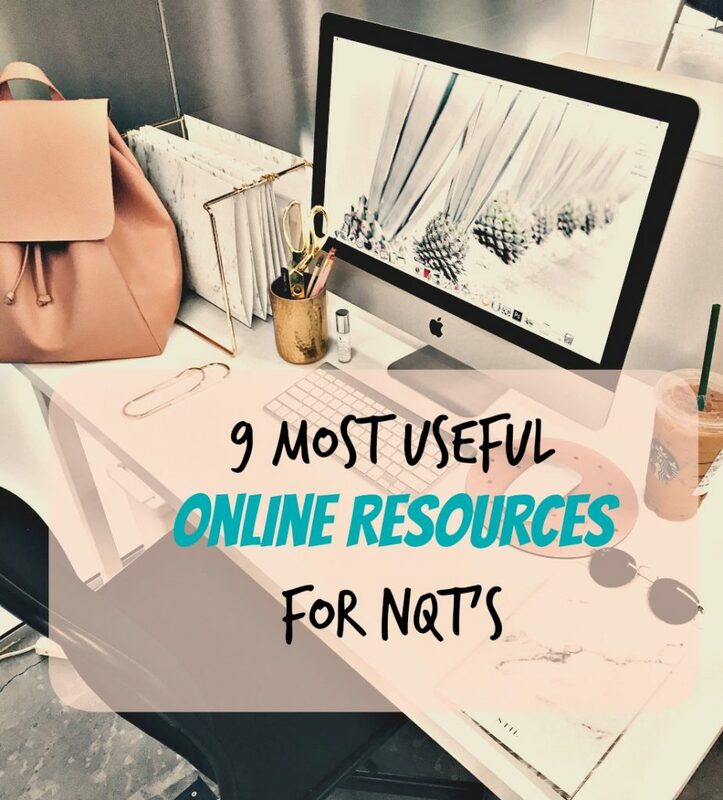 So there you have it, the most useful online resources for NQT’s. Have you come across any other online resources for NQT’s that you feel are really helpful? Let me know in the comments and I’ll check them out! The Literacy Shed should be on this list! I’m an NQT about to start my first post (eeeek!) but during my final placement The Literacy Shed literally saved my sanity so many times. The lesson plans are REALLY GOOD and there is always great topical stuff, whenever i said we were going to work with a literacy shed video my placement class (year 6) went “YAAAAAY!” they loved it. and it saves so much time ! well differentiated and weeks worth of plans just readily written. lots of the five lesson weeks i actually spread out over two weeks because often the lesson plans are quite hefty and when they get really into an activity it’s nice to let it roll on, i’m so glad i discovered it. i think it’s only about £20 a year as well. put it on the list!!! Thanks for the recommendation Ellen! I’ll definitely look into The Literary Shed – it sounds like a great resource!